IT SEEMS the Duchess of Cambridge isn’t so different from us when it comes to travel. 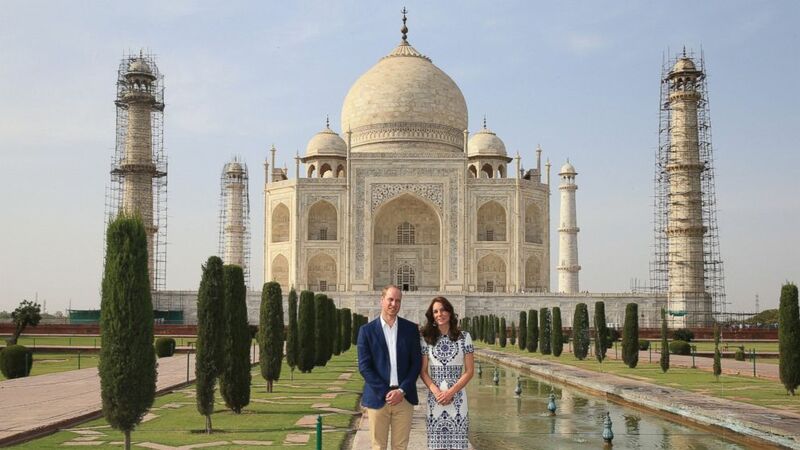 When Catherine married Prince William in 2011 she told her new hubby that a visit to India topped her touring wish list. Kate’s dream came true this month when the young royals spent a week on the sub-continent playing tourist with a visit to the Taj Mahal, a tour of the house where Gandhi spent his last months, and an open-air safari in a nature sanctuary. While Will and Catherine weren’t your average first-time visitors – there was that hit of cricket with Sachin Tendulkar, lunch with the PM, and a date with Bollywood’s brightest to set their itinerary apart from the average schedule – it is possible to tour like royalty and see the stars of India’s travel trail. Take these tips from travel industry insiders on what to see in a fabulous, sprawling country that boasts bustling cities packed with people and corners of countryside almost devoid of habitation. “The Taj Mahal is one of the world’s great sights but also one of its busiest and I recommend avoiding the high tourist season and visiting in late March and into April before it gets too hot and visitor numbers increase,’’ My Adventure Store’s marketing manager Paddy Scott says. “Devote a fair amount of time to exploring the Taj and visit a few times over the day to see the building as it changes colour at sunrise, midday and sunset, and for an early-morning visit try and arrive while it’s still dark to beat the crowds and be among the first through the gate when it opens at 6.15am. Fast fact: The Taj Mahal is a monument of love built by Mughal emperor Shah Jahan as a mausoleum for his wife Mumtaz Mahal who died in childbirth. 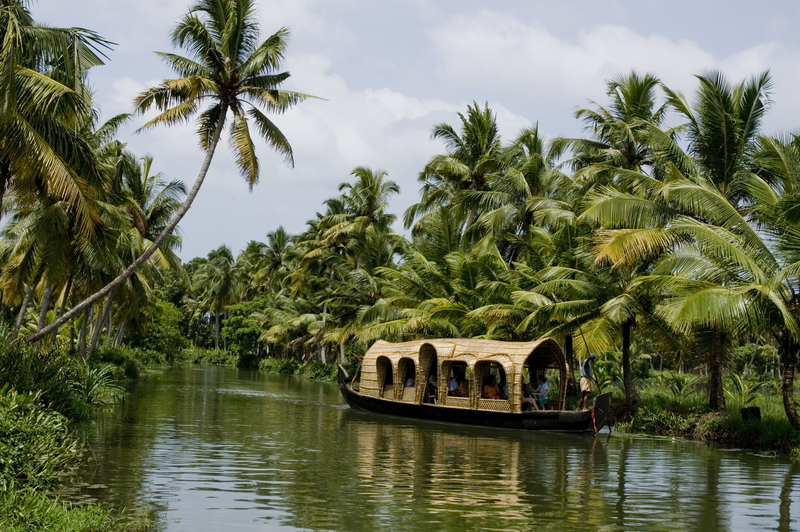 “Kerala is one of India’s spice areas so the food is amazing, and not just your usual curries,’’ Travel Managers consultant Diane Craig says. “It’s on the coast so lots of fresh seafood – we stood on the sand in Kovalam early one morning to watch fishermen bring in their nets before a seafood feast under the stars on the same beach that night – and there’s also the tea gardens up in the highlands at Munnar, which have lush green hills and the freshest air. Fast fact: Kerala is known for its ancient practice of Ayurveda, one of the world’s oldest holistic healing systems, that is based on the belief that health and wellness depends on the balance between the mind, body and spirit. Tourists can visit a number of Ayurvedic treatment centres. “The elusive tiger is emblematic of this colourful country and Rajasthan’s Ranthambore National Park, the former hunting grounds of Jaipur’s maharajas, is famous for being one of the best places to spot these endangered animals,’’ Insight Vacations managing director Alex O’Connor says. “There is no guarantee of seeing a tiger during a visit to India but taking a trip to this nature sanctuary, which is one of India’s biggest national parks, heightens your chances and the best way to explore is by safari vehicle accompanied by experienced guides knowledgeable about the terrain. If you aren’t lucky enough to see one of the majestic creatures, Ranthambore has a great deal of other residents worth seeing including over 300 bird species, wild boar, monkeys, crocodile-filled lakes as well as a stunning 10th-century fort at its centre. Fast fact: Ranthambore is home to the most famous tigress in India, Machil, who was known for her dominant physique and legendary fight with a 4m crocodile that was caught on video. Today, Machil is enjoying elderly age and royalty status. “The museum and memorial to Mahatma Gandhi are must-see attractions for New Delhi tourists seeking insight into the legendary man who shaped India’s history,’’ Melanie Wynne, a product manager at Phil Hoffmann Travel, says. “Gandhi Smriti – otherwise known as Birla House or Birla Bhavan – is where Ghandi spent the last 144 days of his life before his assassination in 1948 and visitors can take a multi-media trip through the inspirational leader’s life, see a few of his possessions, view the room in which he lived, and walk the gardens. Fast fact: Prince William and the Duchess of Cambridge took a guided tour of Gandhi Smriti during their visit to India and Bhutan this month and paid their respects to Gandhi at the Martyr’s Column, which marks where the great man was killed. “The absolute must-do in Varanasi is a boat ride on the Ganges and I recommend going at night and again at sunrise for two very different experiences,’’ Bunnik Tours’ executive Zoe Francis says. 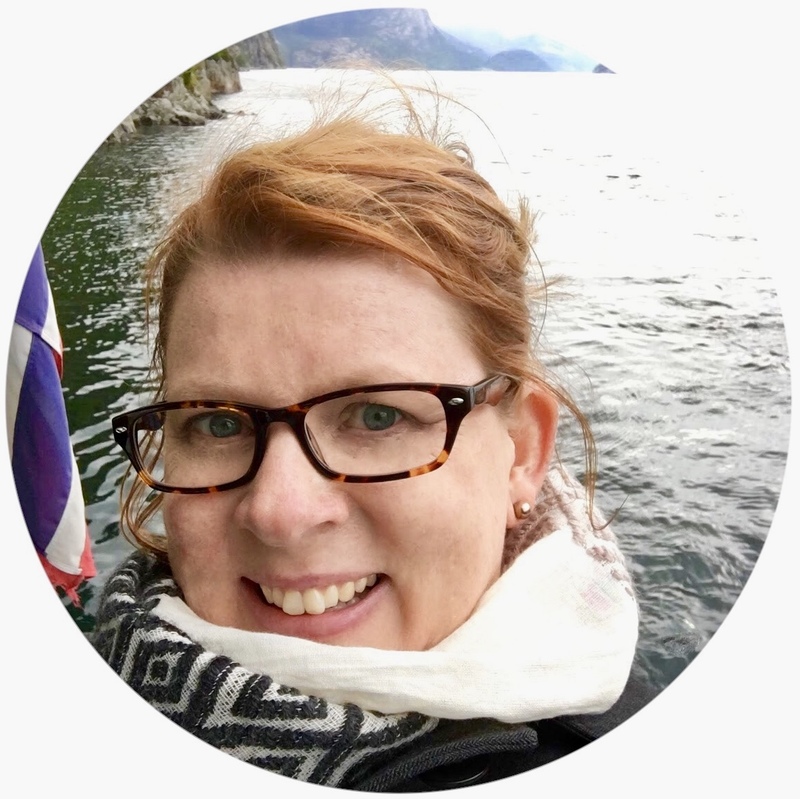 “The cruise is done in a wooden canoe-type boat and at night it’s nice to get away from the crowds to look back at the colour and madness happening along the bank as well as seeing the private ceremonies celebrating lives of people who have passed. “Going for a second cruise at sunrise the next morning allows for fantastic photography and a totally different experience, because it’s so calm and quiet and incredible to think you’re at the same location as the night before, and here you see locals coming down to bathe in the river and do their laundry. Fast fact: Varanasi dates back to the 11th century BC and is one of the world’s oldest continually inhabited cities. It’s the most sacred city for Hindus, who believea soul will reach nirvana if their ashes are scattered on the Ganges, but Buddhism is also believed to have been founded there. 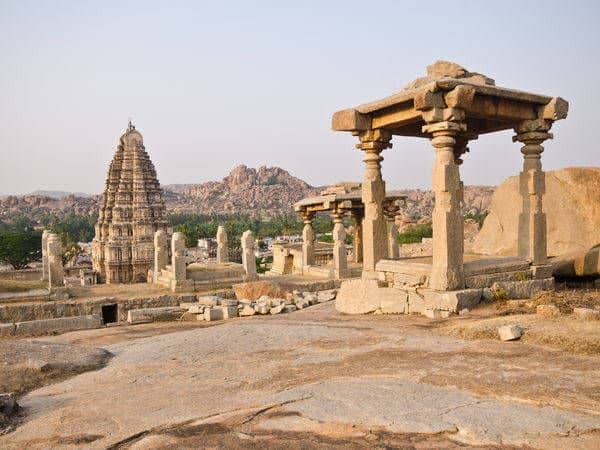 “It can be tempting to visit southern India and never leave the beach but for Hampi, which is one of the most interesting landscapes in the world,’’ explains G Adventures product manager Lianna Martin. Fast fact: Hampi is about a seven-hour car ride inland from one of the region’s more popular coastal hotspots, Goa, known for its beaches, architecture and food that shows hallmarks of 400-plus years of Portuguese rule.